A few weeks back, during The Mindy Project's Christmas episode, Chris Messina's Danny Castellano danced to Aaliyah's "Try Again" and it was beautiful. Turns out that wonderful moment in television was brought to us, as all the best things are, by the shameless exploitation of actors' childhood talents. 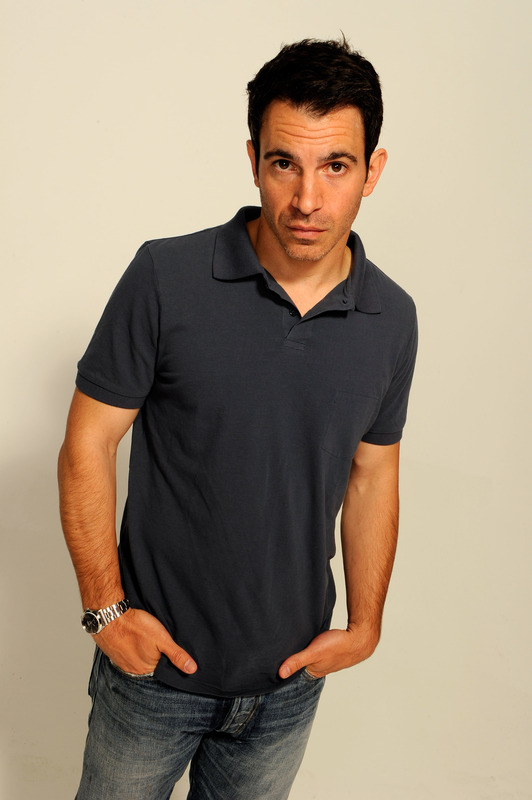 Chris Messina was a competitive dancer as a kid, and you could not pay me to wipe that image from my brain. It was a modern dance. I remember I was barefoot. I wanted to be Baryshnikov, I loved dance so much. But I lost, and looking back, I should have, because I was terrible. I still love dance. "I was at home practicing in the bathroom mirror while my kids are running up to me going, 'What are you doing?'" They didn't see the finished product, though. "They saw enough of me doing it in my underwear." You can read the rest of the reminiscences over at Vulture, which will hopefully prepare your brain for what I'm assured is a very Mindy/Danny-centric episode of The Mindy Project coming up tonight.